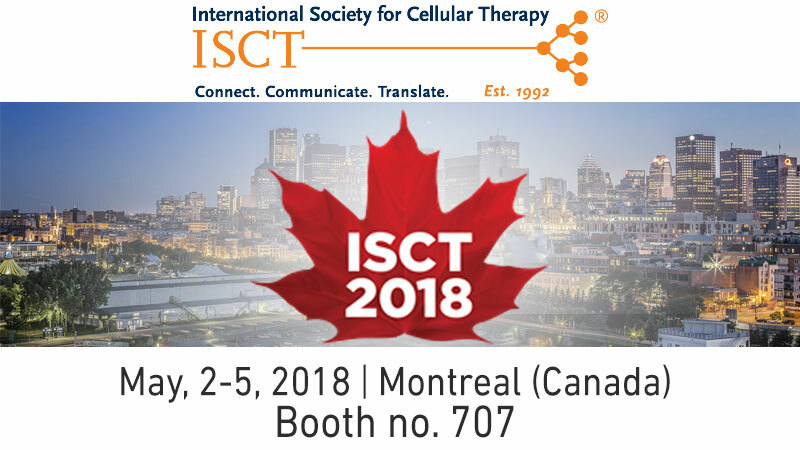 Comecer will be present at the ISCT Annual Meeting – booth no. 707. 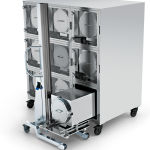 Finally, we are also proud to inform you that during next months we are going to provide the German biopharmaceutical company Co.Don with the equipment for the new production site in Leipzig. You will have the possibility to meet both Massimiliano Passerini, Managing Director of Comecer America and Marco Fadda, our Regenerative Medicine Specialist.